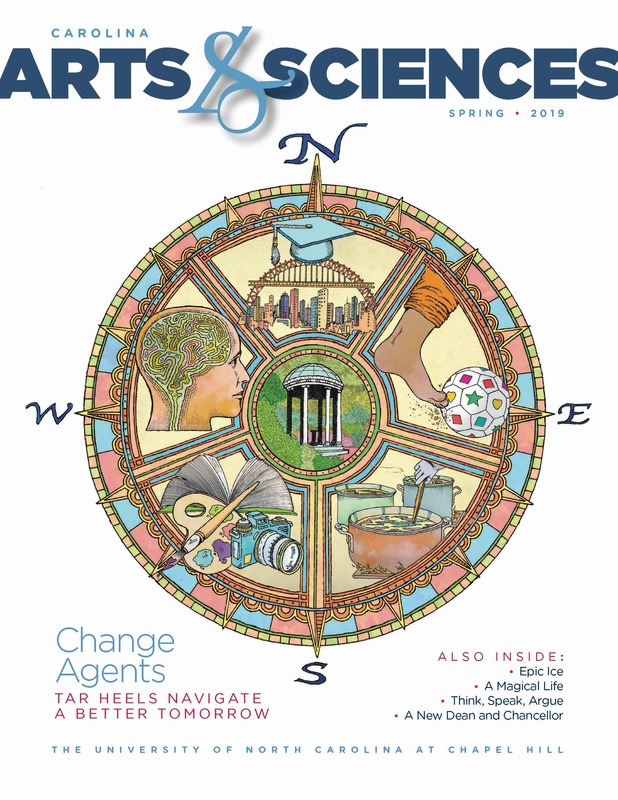 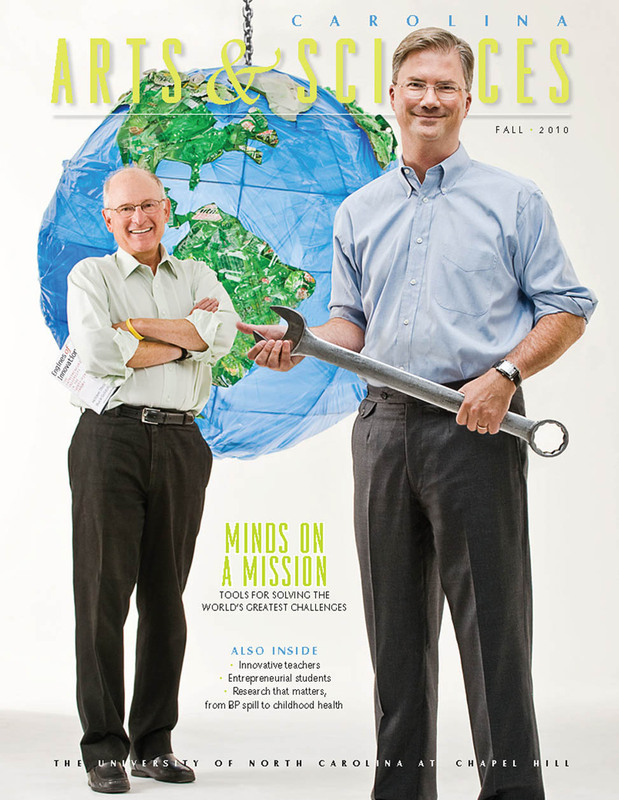 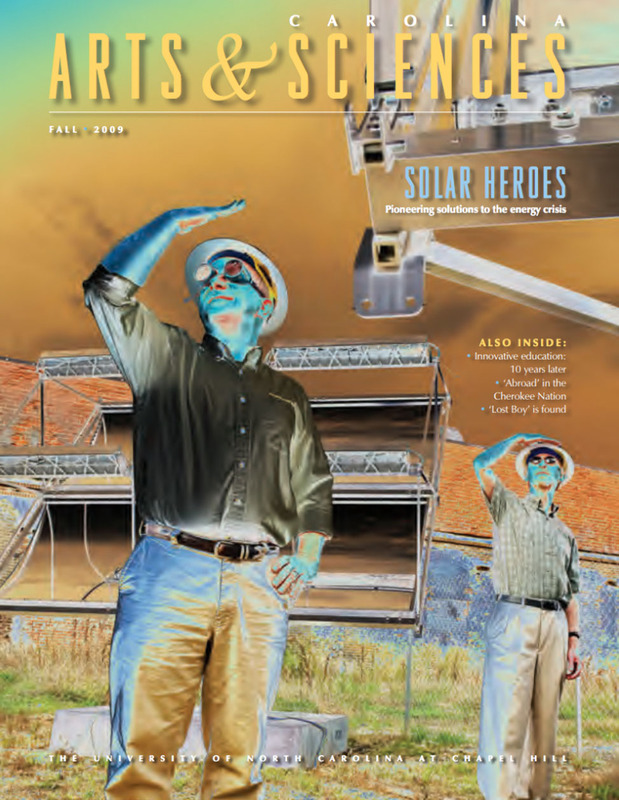 See an online archive of the Fall 2012 through Spring 2018 issues at magarchive.unc.edu. 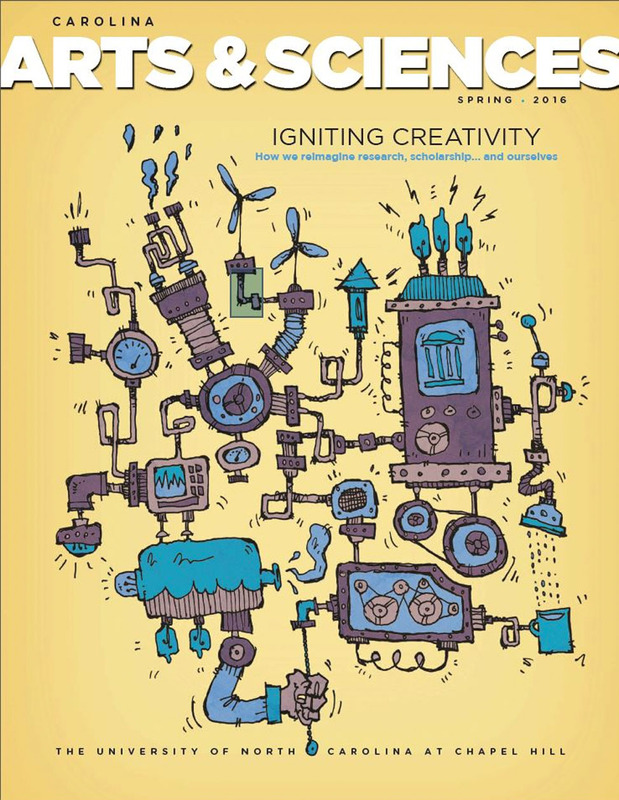 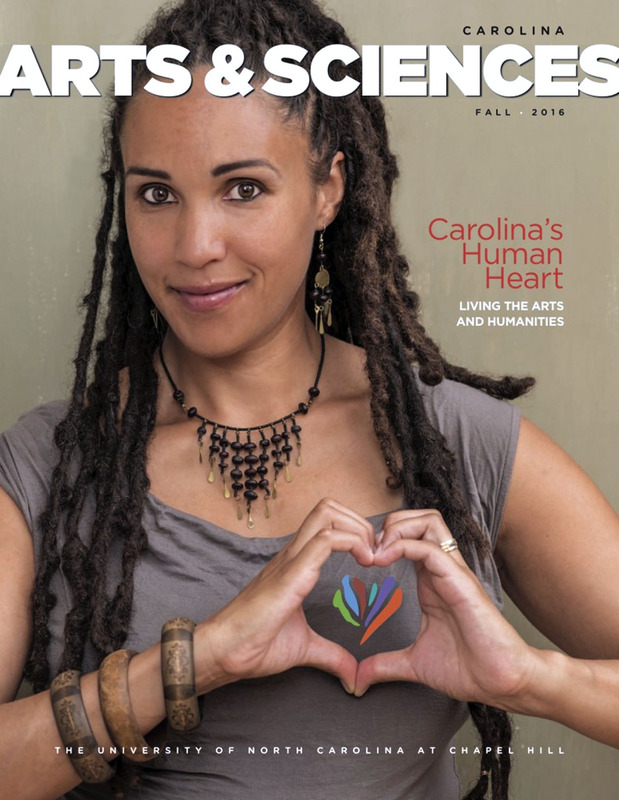 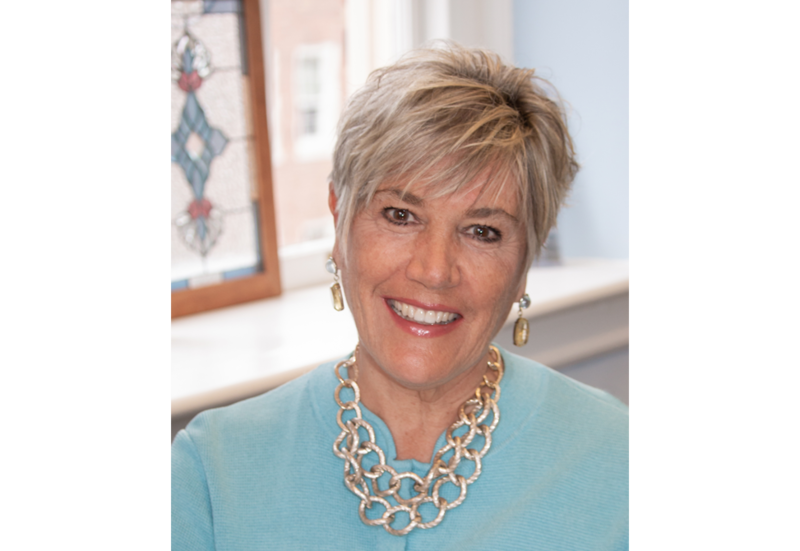 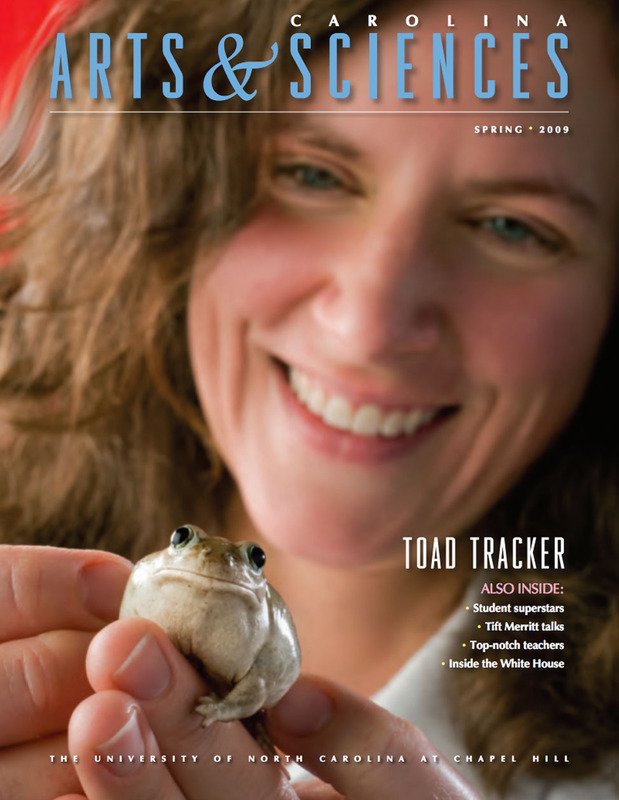 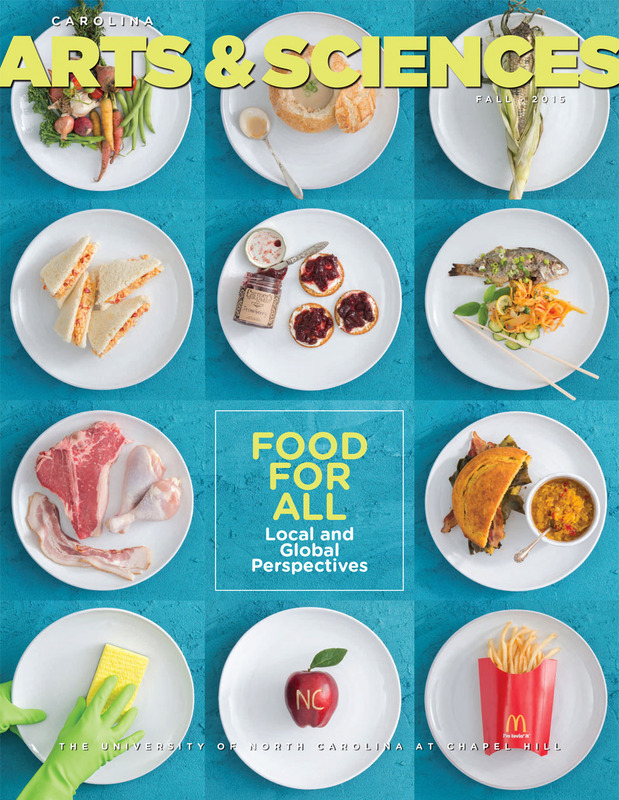 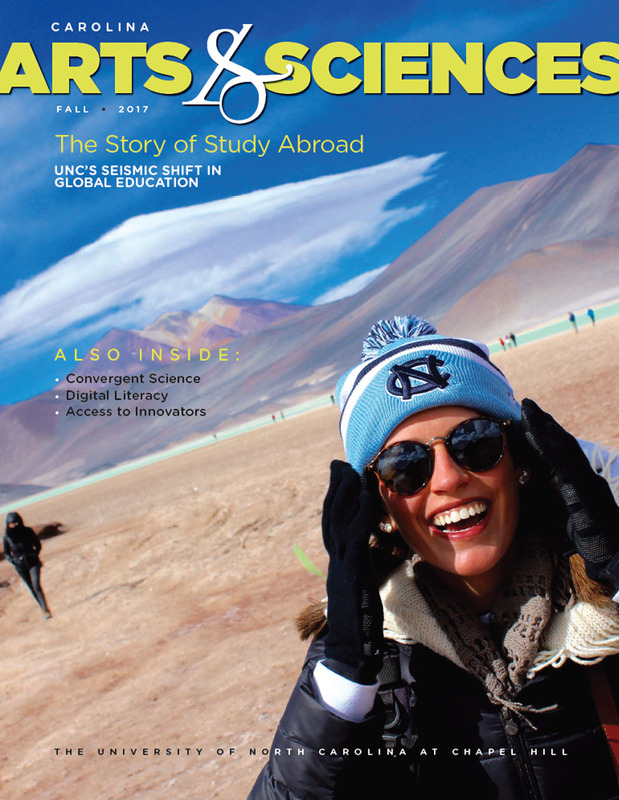 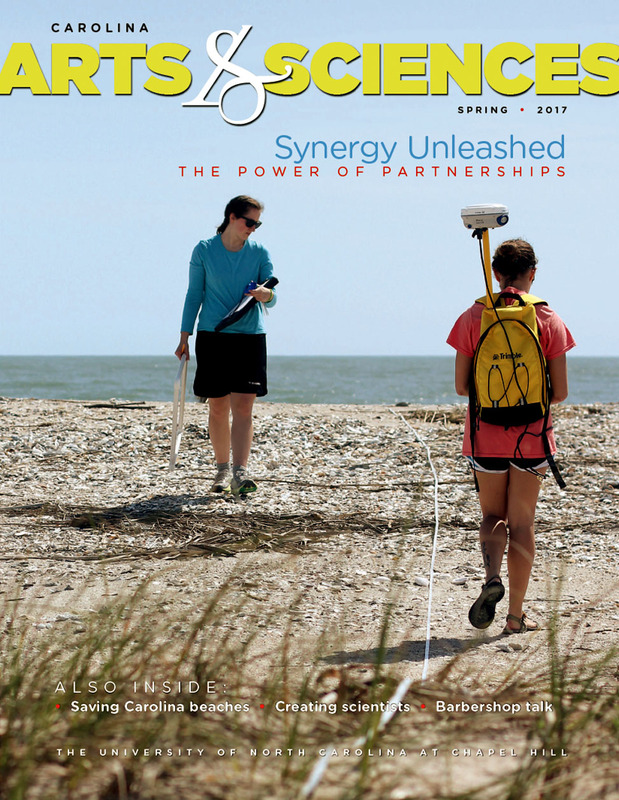 Interim Dean Terry Rhodes is delighted that this issue is devoted to Carolina students, faculty, staff and alumni who are making the world a better place in ways large and small. 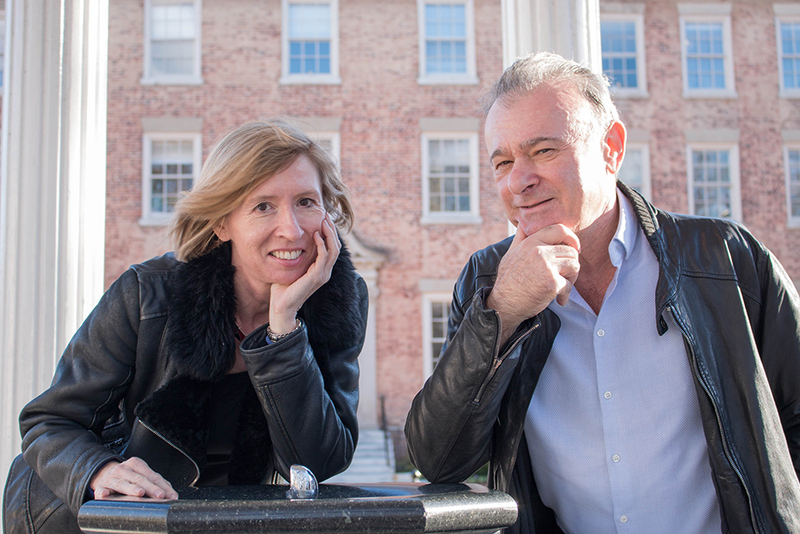 UNC faculty couple Liesbet Hooghe (left) and Gary Marks have created a bequest to provide crucial support for political science graduate students. 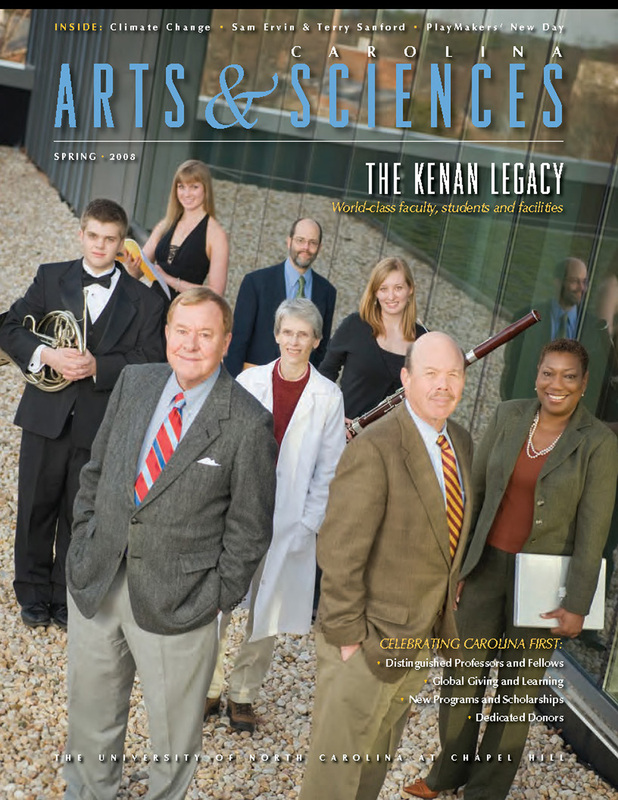 They credit the contributions such students have made to their research. 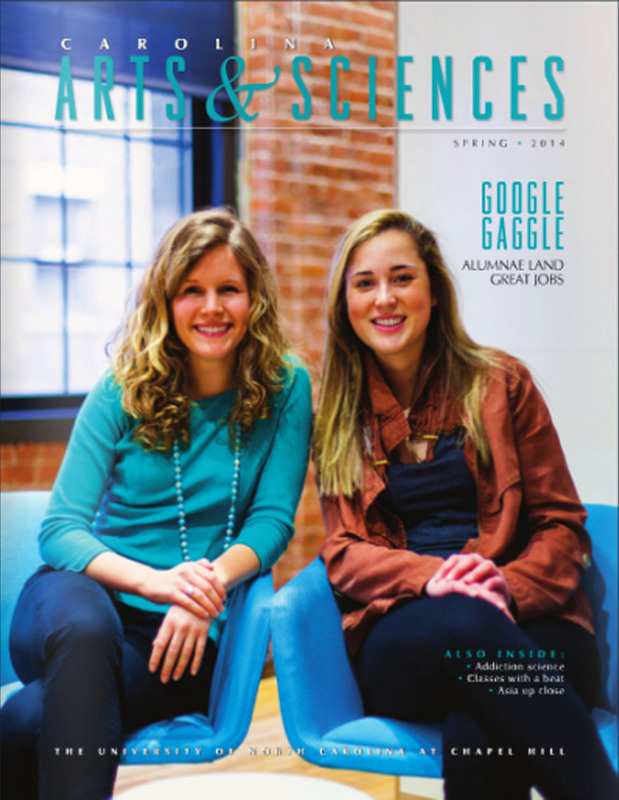 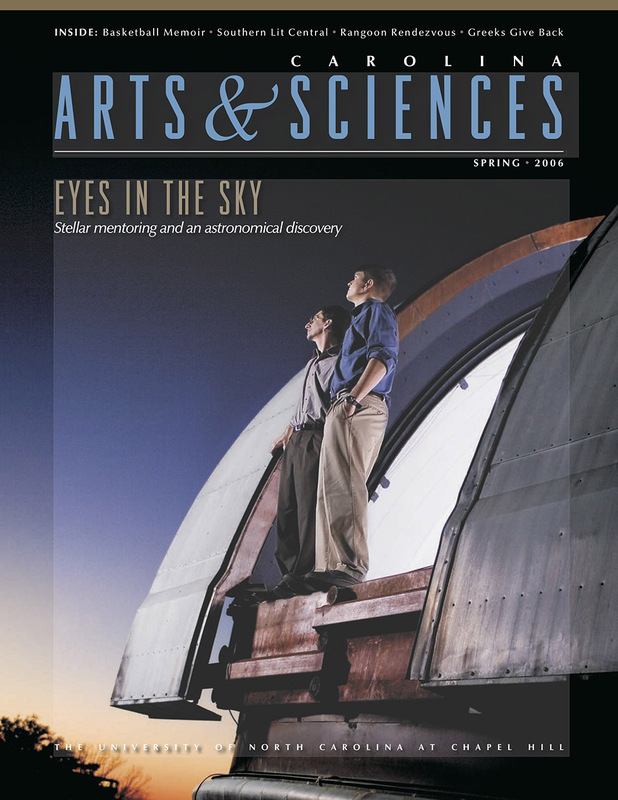 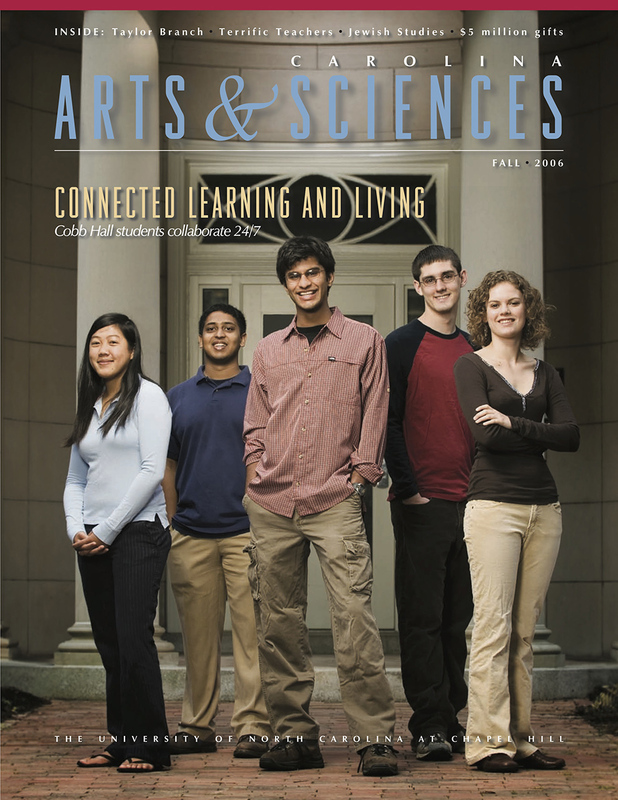 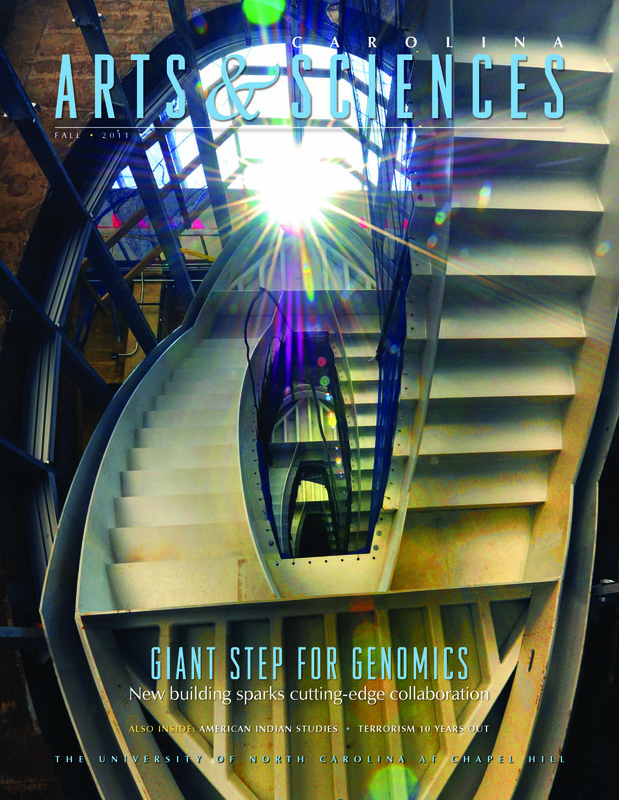 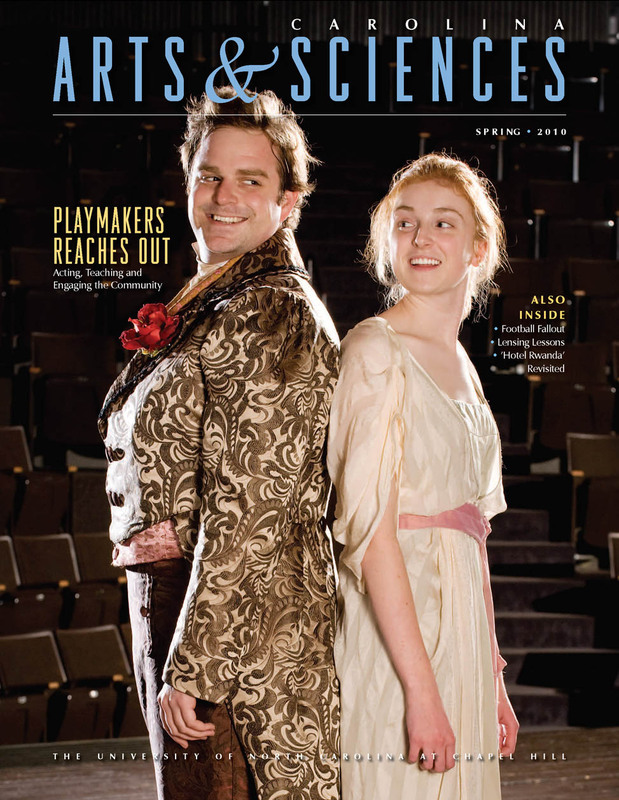 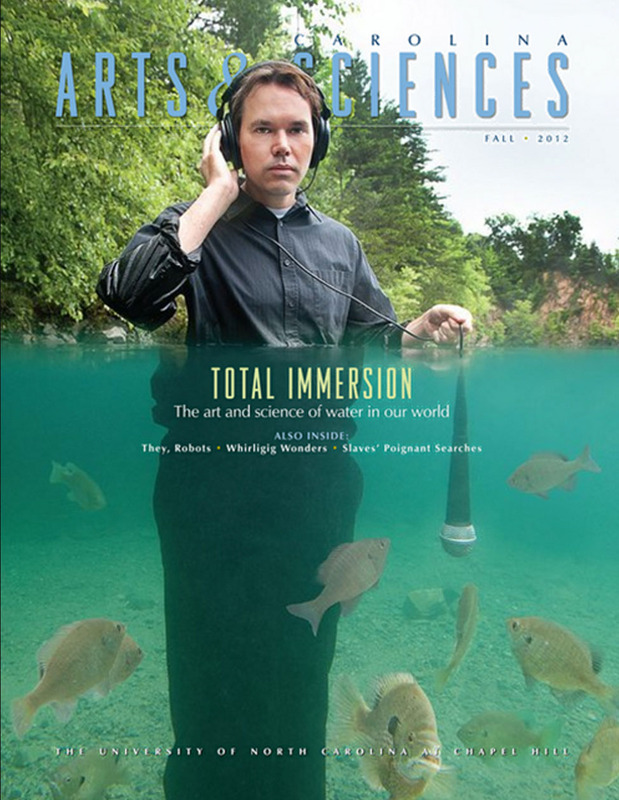 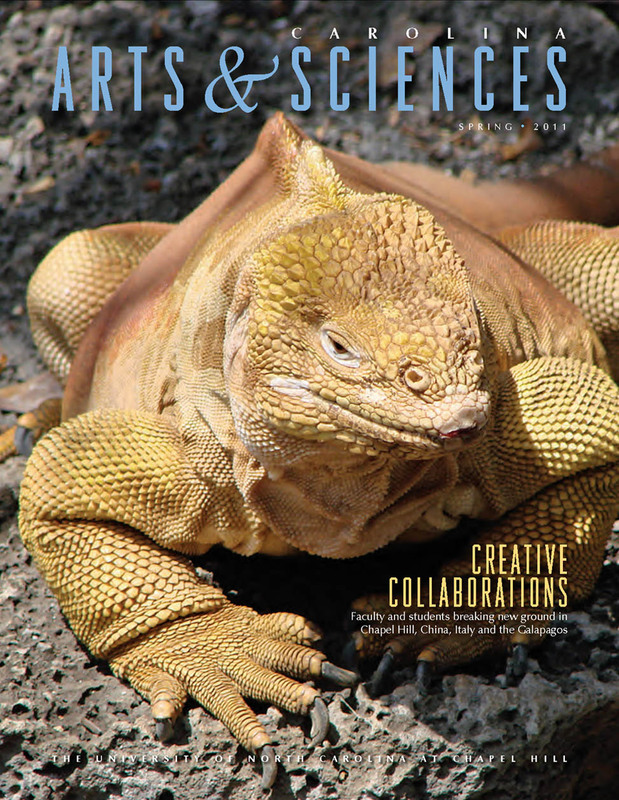 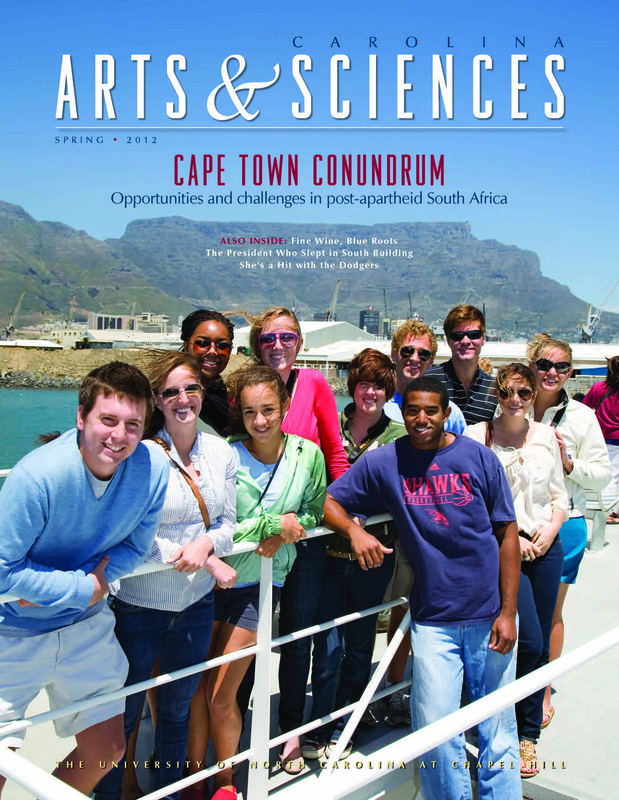 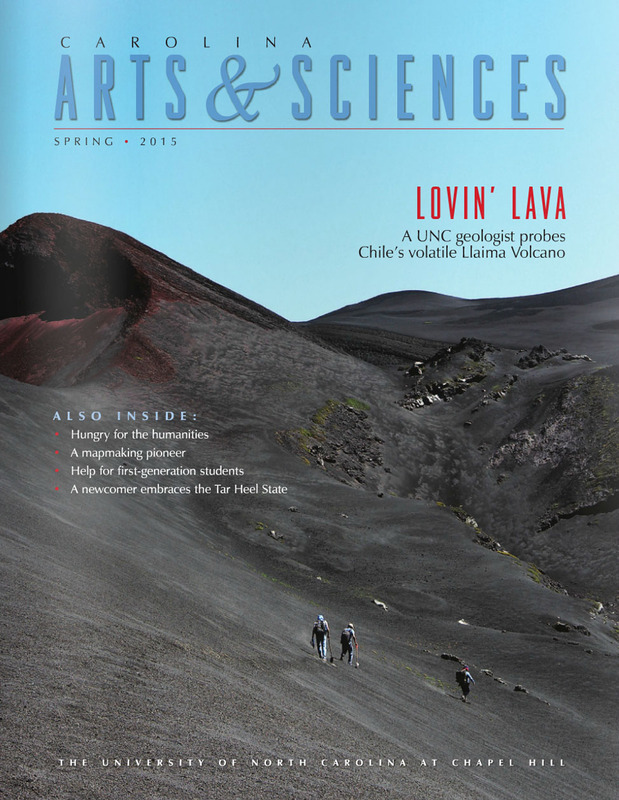 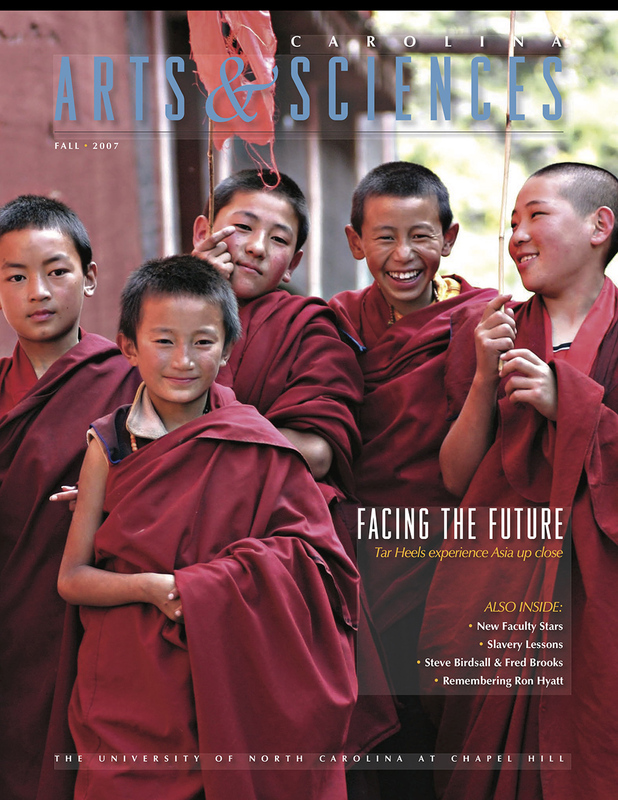 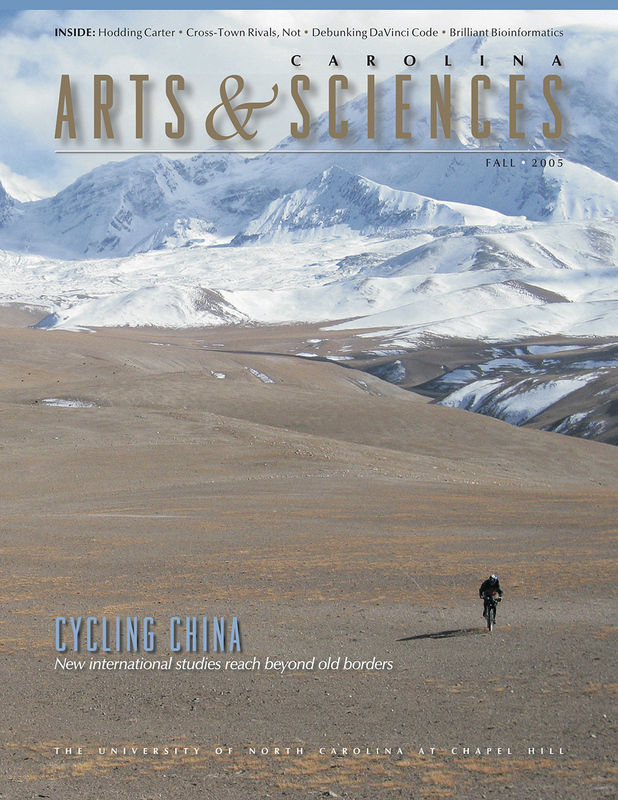 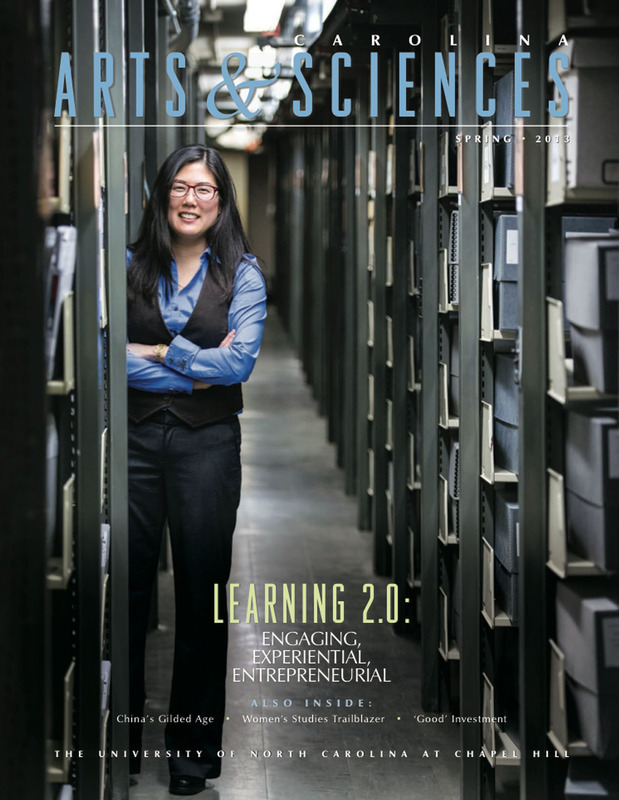 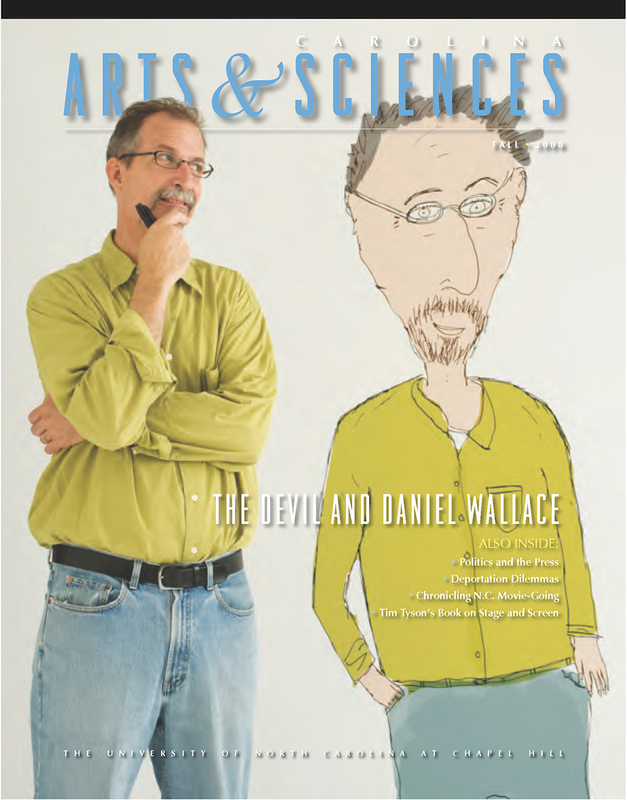 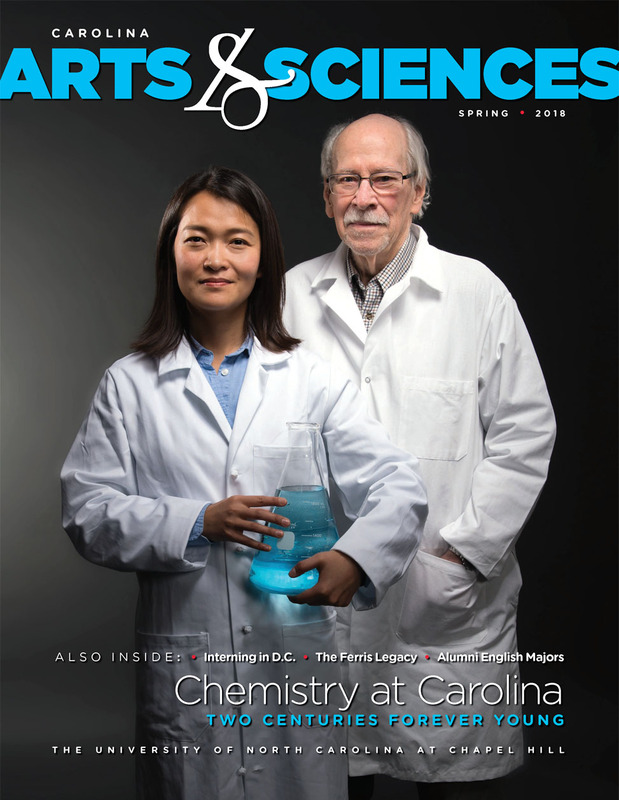 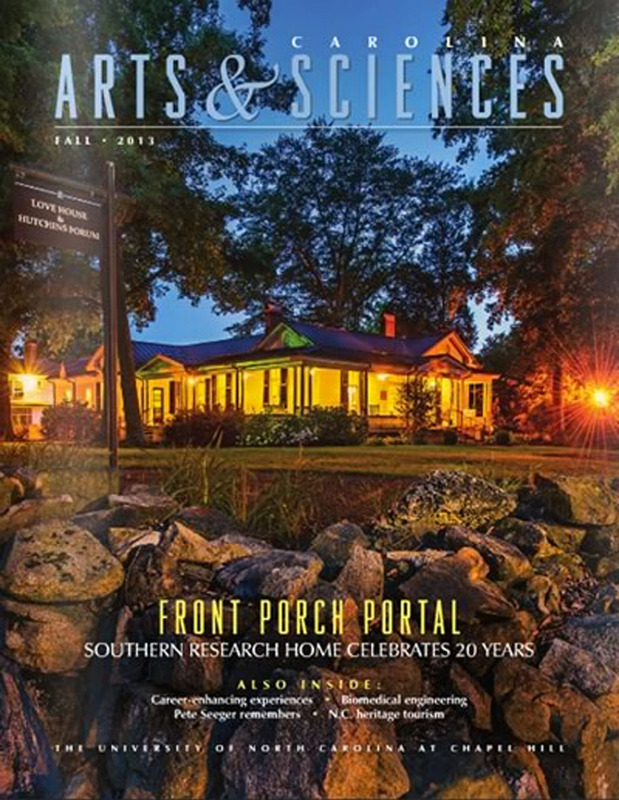 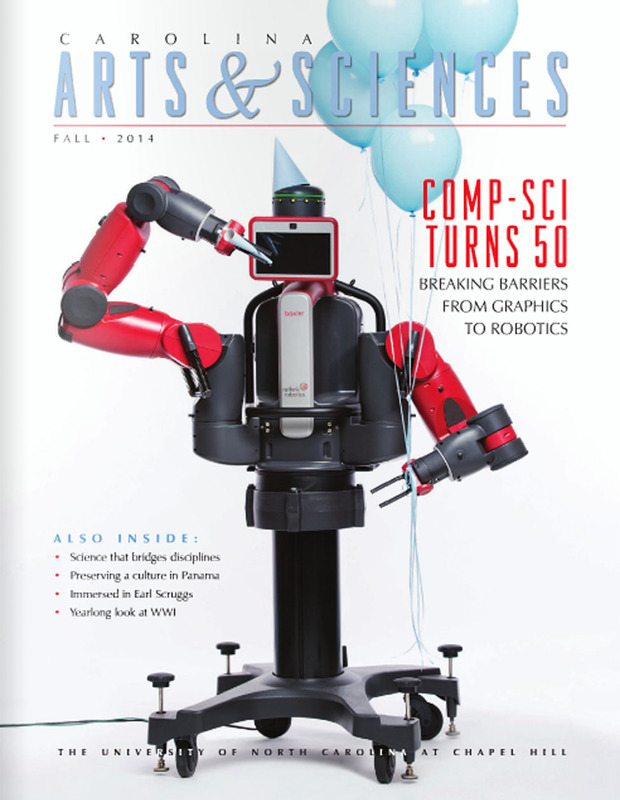 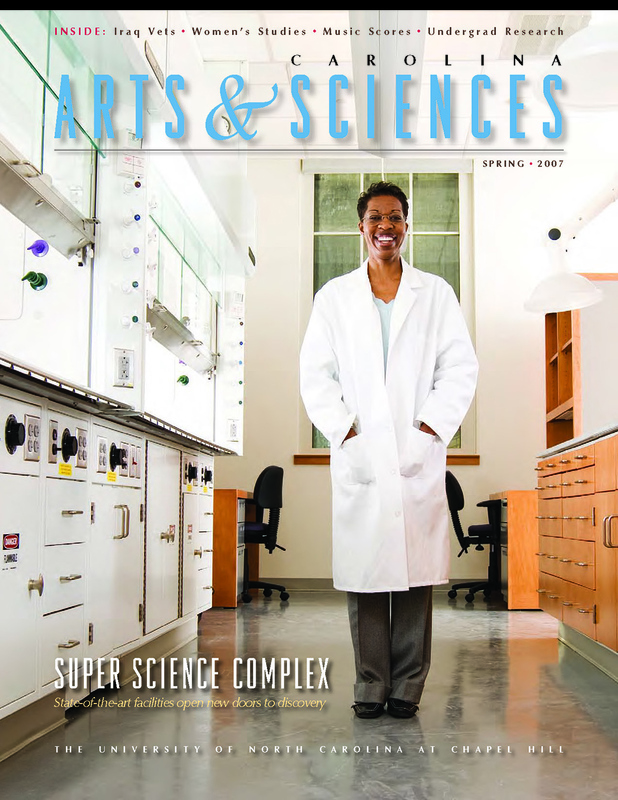 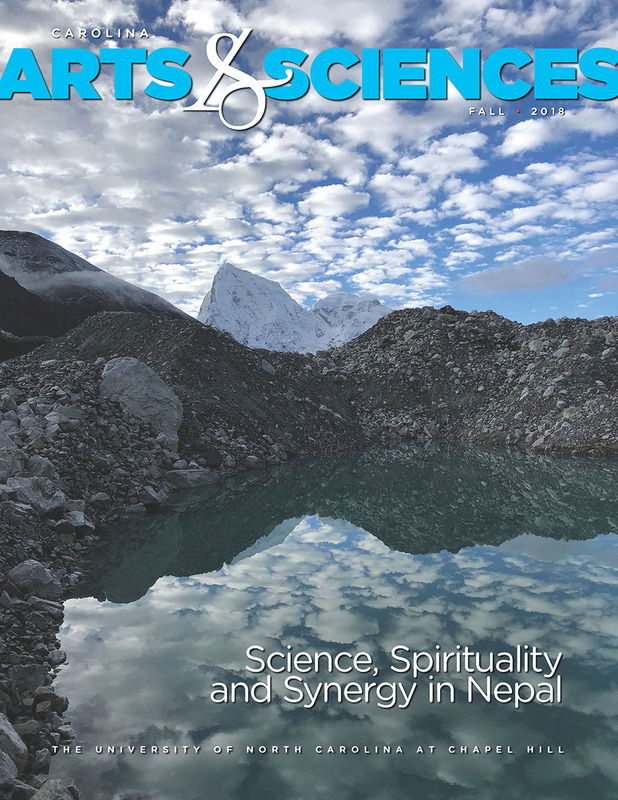 Carolina Arts & Sciences is published semi-annually by the College of Arts & Sciences at the University of North Carolina at Chapel Hill and made possible with the support of private funds.